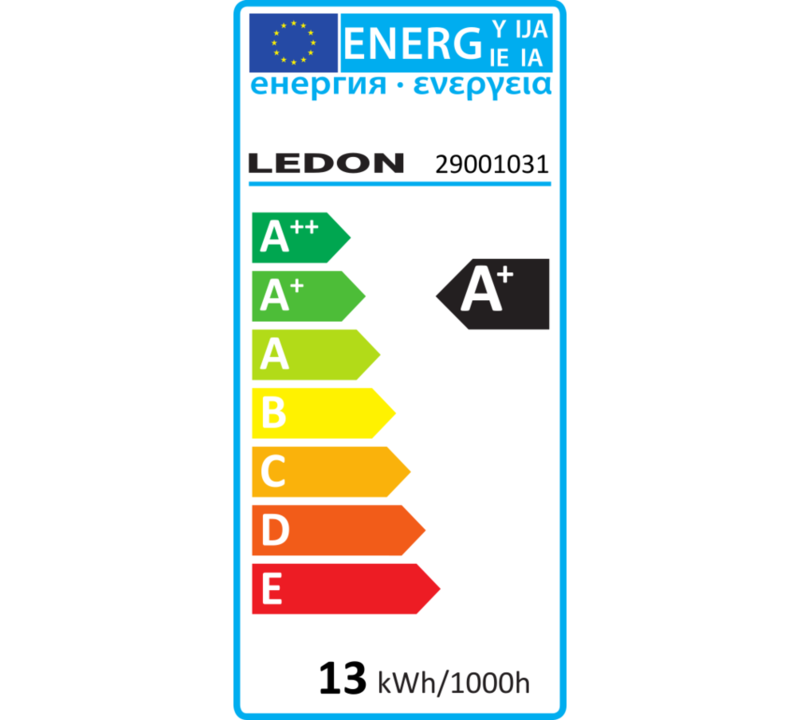 LEDON's A66 LED bulb offers the best in light quality and 1050 lumens of brightness. Her color rendition of 90 Ra is the highest in her class. 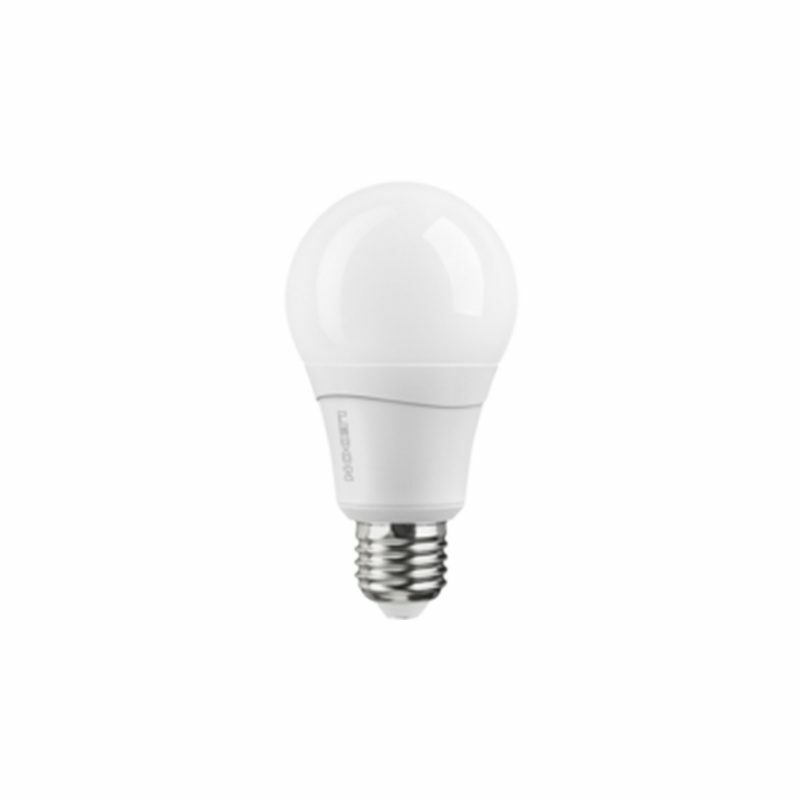 In addition there are the very good light distribution with a beam angle of 270 ° and a very long life. The high efficiency of the lamp allows it to be used as incandescent lamp replacement up to 100 W with its own power consumption of just 12.5 W and class A + energy efficiency.